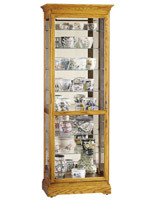 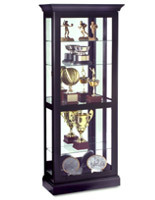 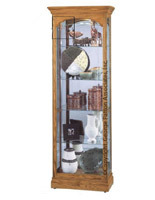 Need a classic looking display case for commercial, artistic or residential use? 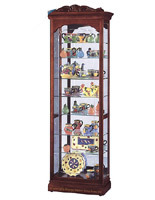 These curio cabinets with lights are made of real wood and feature a traditional motif. 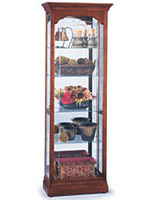 This type of fixture is great for stores that sell antiques, glassware, decorations, jewelry and electronics. 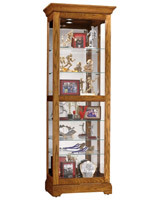 In homes, the curio cabinets with lights can feature trophies, precious heirlooms, family photos and other valuable mementos. 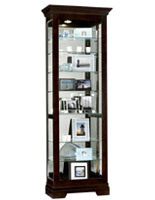 Wherever they’re used, the cases add elegance to their surroundings with beautifully finished exterior and high visibility interior. 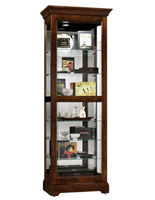 With the units’ included LED and halogen bulbs, users can put their treasured collectibles in the literal spotlight. 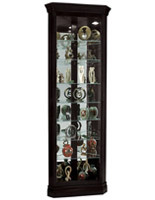 While many models are stands, the curio cabinets with lights are offered as wall hanging fixtures to create free floor space. 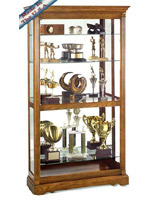 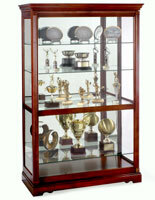 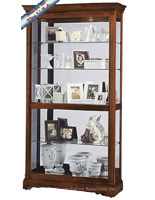 We have a large selection of display cases for collectibles in a number of different styles. 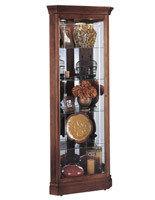 Curio cabinets with lights are offered in a number of wood finishes such as oak, cherry, maple and black. 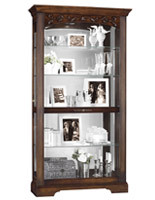 For optimal visibility, the showcases come with clear tempered glass panels, doors and shelves for seeing family heirlooms from any angle. 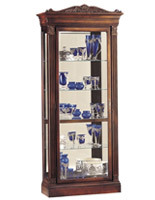 Available here are two different types of lighting for different illumination options. 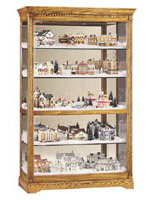 Top mounted bulbs are found on all models here, while side lights are found on the sides of larger showcases. 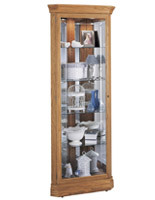 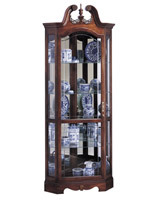 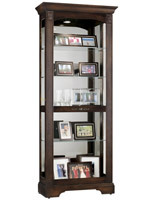 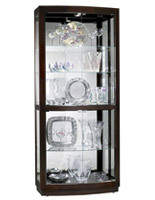 Order an elegant curio cabinet to give any interior an elegant design.